Miniature Schnauzers etc. 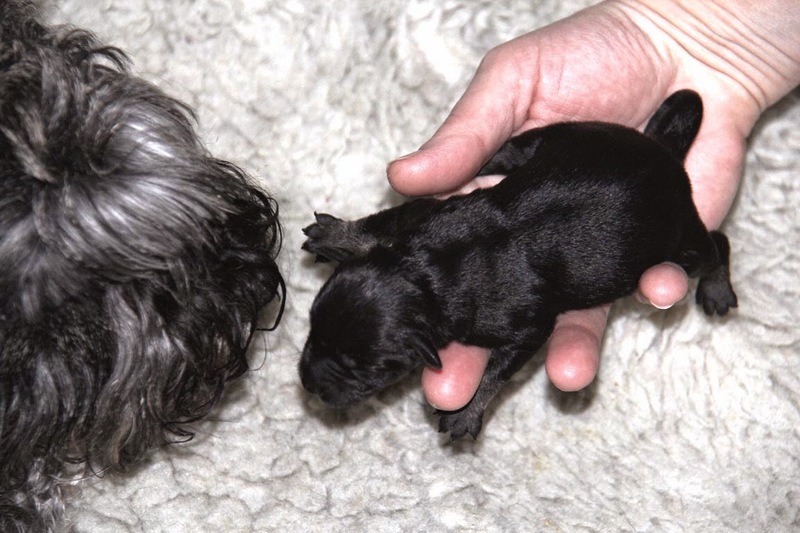 : Bea's 2015 litter just arrived!! 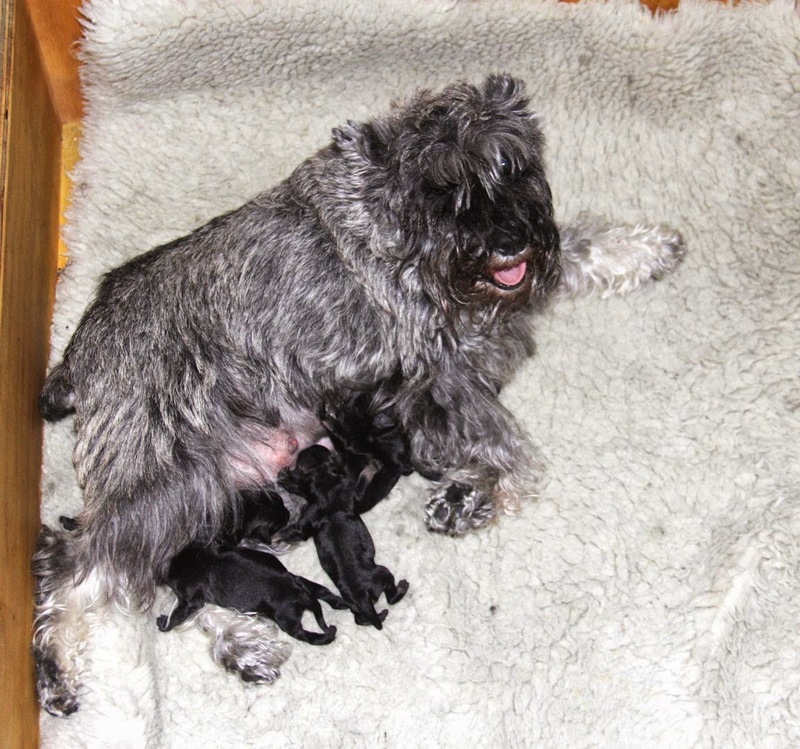 Bea's 2015 litter just arrived!! 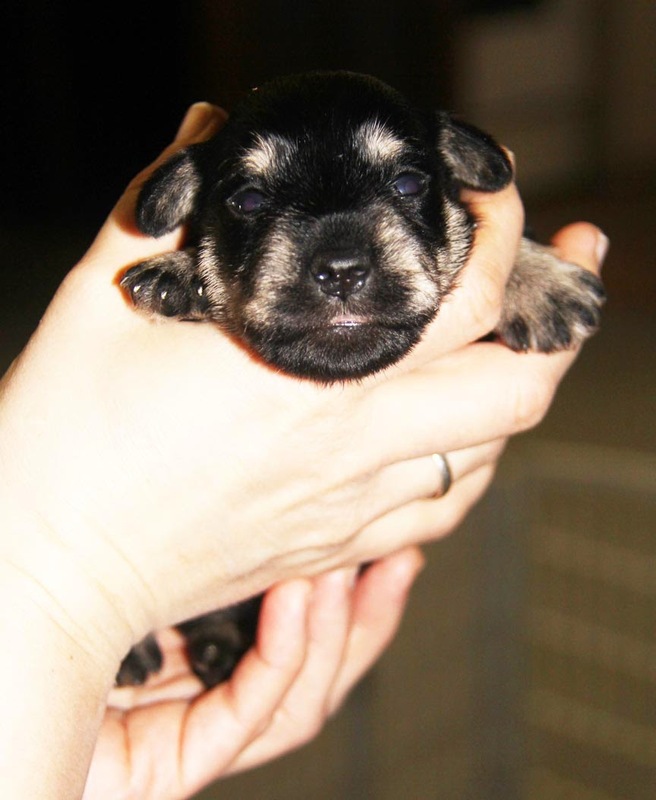 and 10 days old schnauzer-baby - below. Below of course is a Gina's baby. Good news / bad news. Momma Gina with hers.... 2015.